It's not me. It's them. Yet again, most of the world's nations today voted for an end to U.S. economic sanctions against Cuba. The vote was a resounding 188-2. It's the 23rd straight year that the United Nations has condemned the embargo. U.S. Rep. Ileana Ros-Lehtinen, R-FL., contends that the U.N. has it all wrong. She said in a statement that today's vote reflects the United Nations' "disconnection from the realities of Cuba." Member nations, the lawmaker said, ignore "gross human rights violations and the lack of fundamental freedoms for the Cuban people as a result of Castro’s tyrannical regime." The international community should focus its efforts on being a voice for pro-democracy forces in Cuba and condemn the abuses perpetrated by the regime of Havana. The vote at the United Nations General Assembly negligently overlooks the duplicitous behavior of the Castro regime at the international stage when a shipment of military equipment originating from Cuba, was intercepted in Panama destined for North Korea, in violation of several UN Security Council Resolutions. We commend and thank our close friend, the democratic State of Israel for joining us in voting against this senseless resolution. For the first time in more than 50 years, shifting politics in the United States and changing policies in Cuba make it politically feasible to re-establish formal diplomatic relations and dismantle the senseless embargo. The Castro regime has long blamed the embargo for its shortcomings, and has kept ordinary Cubans largely cut off from the world. Mr. Obama should seize this opportunity to end a long era of enmity and help a population that has suffered enormously since Washington ended diplomatic relations in 1961, two years after Fidel Castro assumed power. Restoring diplomatic ties, which the White House can do without congressional approval, would allow the United States to expand and deepen cooperation in areas where the two nations already manage to work collaboratively — like managing migration flows, maritime patrolling and oil rig safety. It would better position Washington to press the Cubans on democratic reforms, and could stem a new wave of migration to the United States driven by hopelessness. Closer ties could also bring a breakthrough on the case of an American development contractor, Alan Gross, who has been unjustly imprisoned by Cuba for nearly five years. More broadly, it would create opportunities to empower ordinary Cubans, gradually eroding the government’s ability to control their lives. When Jeff Kline visited Cuba offering to train young people to produce radio programs, a 25-year-old Havana woman signed up. Kline was from another country and another generation, but the woman said the American quickly gained her trust. He was easygoing. 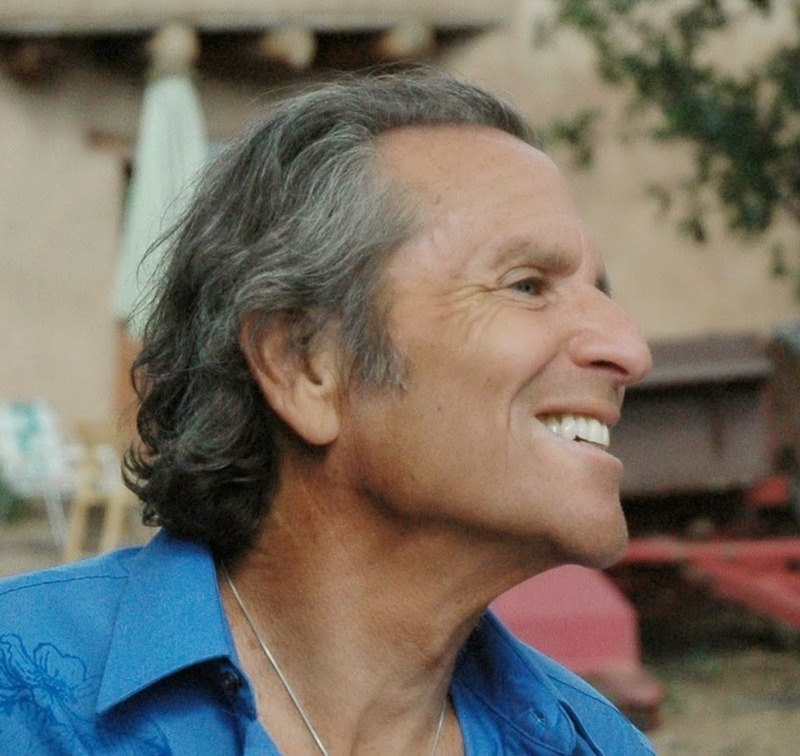 He had longish hair and a "hippie appearance," she said. Kline told her he was running an international contest for young people. Those producing the best radio programs would receive "netbooks, digital recorders, radio production equipment and other equipment to produce independent programs." I feel used. They tried to manipulate me. 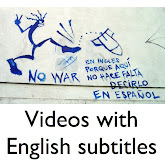 The woman didn't know it at the time, but the U.S. government was behind the contest, called El Barrio en Directo, or The Neighborhood Live. Its organizers left Cuba after American development worker Alan Gross was arrested in December 2009. Like Gross, Kline was a private contractor. In May, I wrote that Kline once traveled to Cuba to test cell phones and other wireless devices for a contractor that was working for the State Department. (See "The Other Alan Gross"). Earlier, in February, I wrote about a Cuba project Kline is doing for the Broadcasting Board of Governors. (See “The incredible disappearing $450,000 contract”). The woman, now 30, said Kline never mentioned any U.S. government connections. Organizers gave her recording equipment, explained the contest rules and instructions and she said she didn't think there was anything else to it. I was 25 years old. I was very young. Super young. The U.S. government has an "obligation" to "facilitate" democratic change in Cuba. Absent a successful transition, "the United States could face a massive humanitarian catastrophe on its shores." Cuban activists "lack the necessary skills" required to carry out a democratic transition "in a deliberate and strategic manner." Those were among the conclusions of a contractor's proposal submitted to the U.S. Agency for International Development on May 29, 2008. 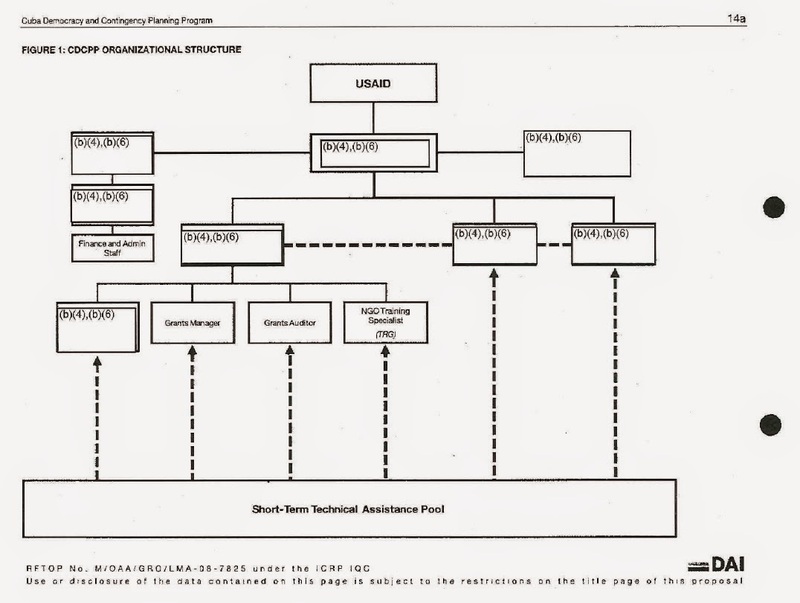 USAID accepted the proposal and the contractor sent Alan Gross to Cuba. He was arrested after his fifth trip to the island in 2009. Cuban authorities accused Gross of taking part in a “subversive project aiming at bringing down the revolution" and slapped him with a 15-year jail sentence. In 2010, I filed a Freedom of Information Act request for a copy of the contractor's proposal and other documents. 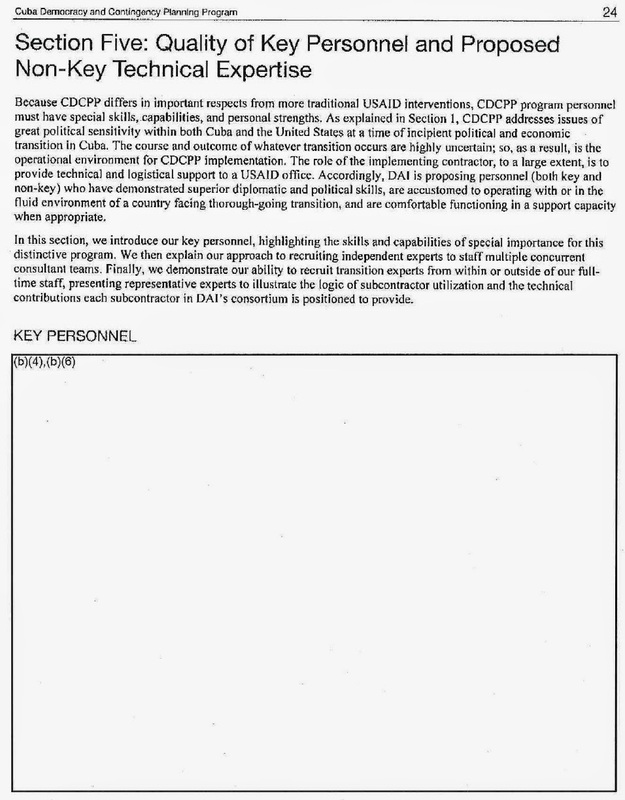 USAID denied the request in 2011. On Sept. 30, 2014, the agency said "upon further review and analysis," it was reversing its earlier decision and releasing a redacted version of the contractor's technical proposal. 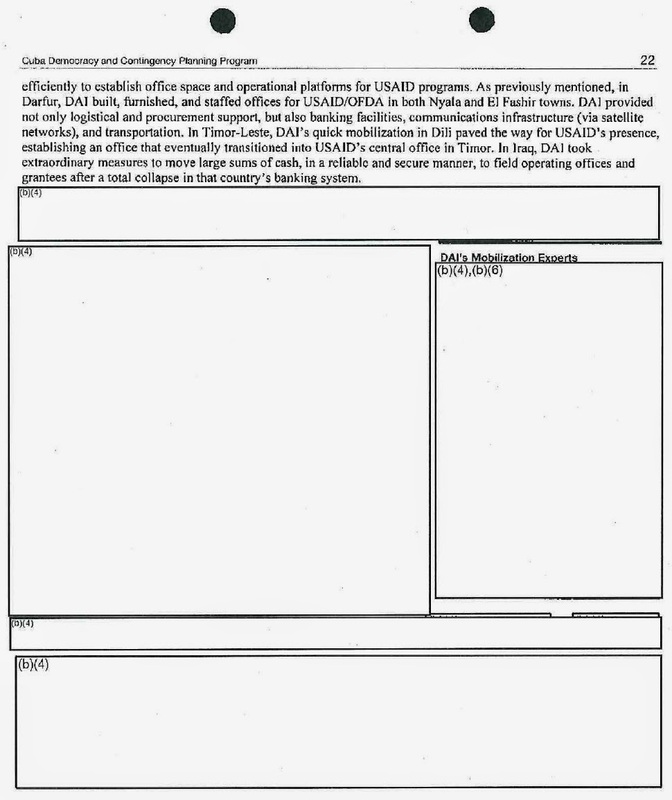 Unfortunately, USAID is experiencing a substantial backlog of FOIA requests and appeals. Please know that USAID management is very committed to providing responses to FOIA requests and appeals, in addition to remedying the FOIA backlog. 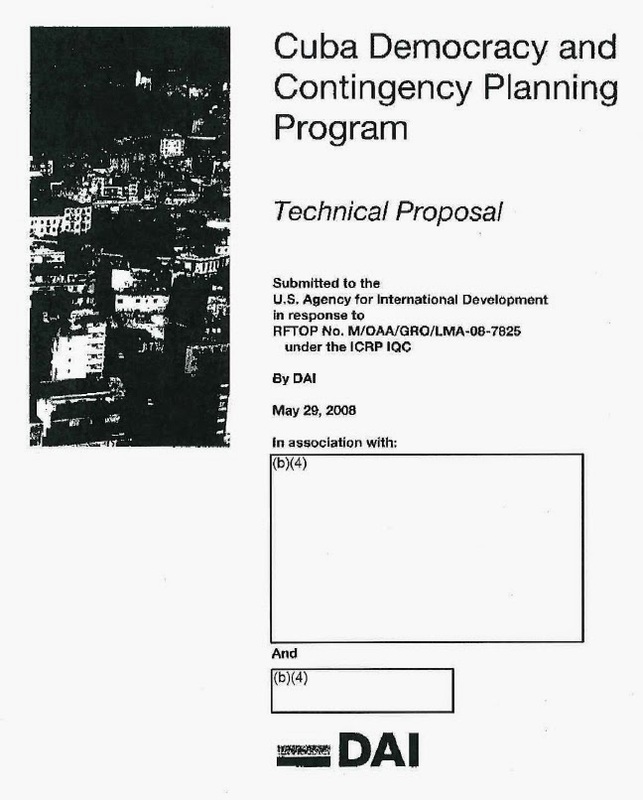 Development Alternatives Inc., of Bethesda, Md., wrote the proposal while pursuing a contract entitled, Cuba Democracy and Contingency Planning Program. 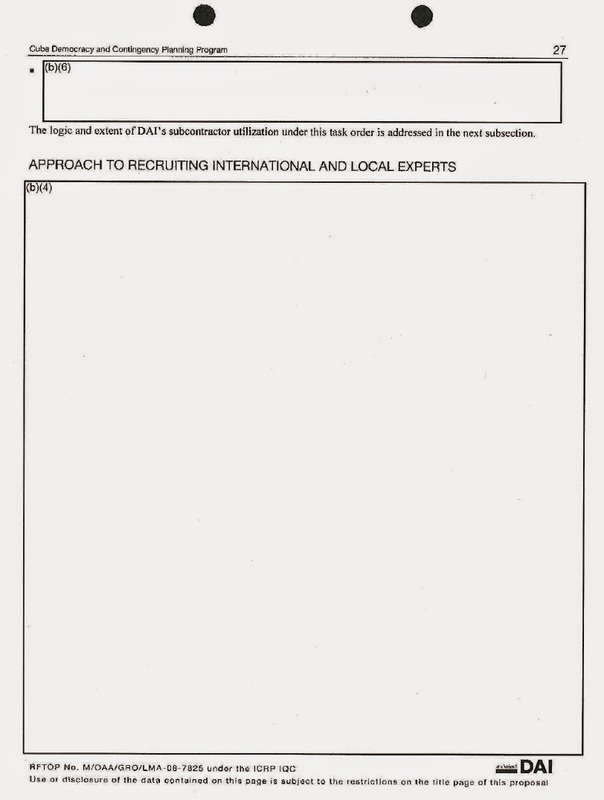 USAID censored the technical proposal and released only a page of DAI's cost proposal. The agency declined to release the proposal of the losing bidder, Management Systems International, in Arlington, Va. Records show the company has received $223 million in USAID grants since 1988. DAI has managed 72 projects with grant programs, administering a total of approximately $1 billion in grants. Almost $50 million for OTI's Indonesia and Timor-Leste Transition Initiatives (Editor's note: OTI stands for USAID's Office of Transition Initiatives, aimed at moving quickly in nations experiencing conflicts and transitions). $348 million for 4,514 small grants under the Iraq Transition Initiative - the largest grants-under-contract program (in dollar value and in number of small grants) USAID has ever mounted. 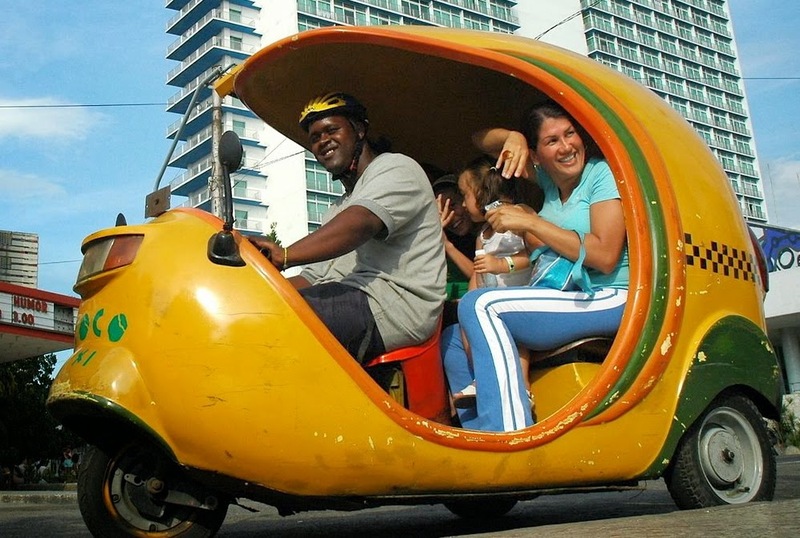 DAI said Cuba was run by "autocratic die-hards." It's impossible to predict how the country's transition will develop, but "change is percolating," the proposal said. Preparing for democratic change in Cuba is essential if external support is to be meaningful in facilitating successful transition from the current regime in Havana. Indeed, the dissolution of a longstanding repressive regime does not necessarily mean the emergence of a democratic substitute. Protection from rear-guard actions of the former leadership and well-funded supporters such as Hugo Chavez. Should some of these key ingredients be missing, democratic transition in Cuba may fail to gain traction and the island could slide toward some other form of authoritarian government. DAI said the transition was "ultimately dependent on domestic actors," but "external players can also shape the trajectory of these transitions." The driving forces of change could come from within the Communist Party. Economic crisis could force change. There could be gradual "demand-driven change" as young people, church leaders or others press for reforms, the proposal stated. A strategy to hasten and strengthen a successful transition must therefore pursue openings on each front and be prepared for all eventualities. 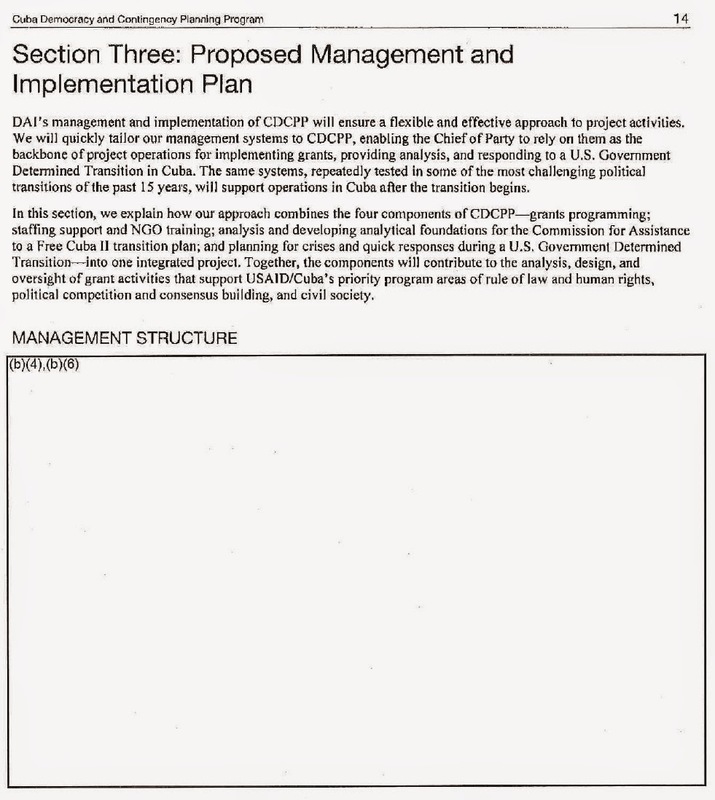 DAI said USAID's Cuba Democracy and Contingency Planning Program "aims to facilitate a democratic transition in Cuba through targeted support to Cuban civil society and identified reformers..."
The contractor said the program was similar to projects it managed in Venezuela, Pakistan and Serbia. DAI said USAID designed the CDCPP "to bolster the effectiveness of independent voices within Cuba and educate citizens on the roles, norms, and values of a democratic society." But Cuba's democratic activists aren't ready to lead, the proposal stated. Reformist actors in Cuba, who we expect to play a leading role in the island's democratic transition, lack the necessary skills required to proceed in a deliberate and strategic manner. For decades, the regime has systematically suffocated them of leadership experience, access to information, opportunities to organizes, and resources. Given their importance to a successful transition, building their skills will be a priority of this grants program. 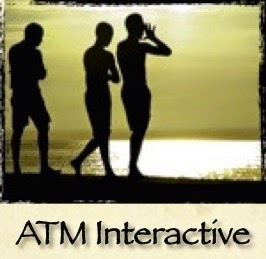 DAI said it planned to line up expertise from "global institutions" and "tap an extensive roster of in-house and external experts..."
DAI said the Cuba program was "complex, strategically important, and highly politically sensitive." But it said it was up to the task. We recognize the challenges involved because of our experience in politically charged democratic transitional environments around the world, including Venezuela, Iraq, Afghanistan, Serbia, Liberia, Sri Lanka, Sudan, Georgia, Timor-Leste, and Indonesia. DAI is the industry leader in large-scale grant management in complex environments. Identify and secure office space, lodging, communications capability, and transportation to support what will be a complex program that will grow and expand at a demanding pace. The proposal also touts the company's expertise in "geographic information system (GIS)-based and other geospatial tools that can guide remote operations by offering an accurate representation of the operational landscape." 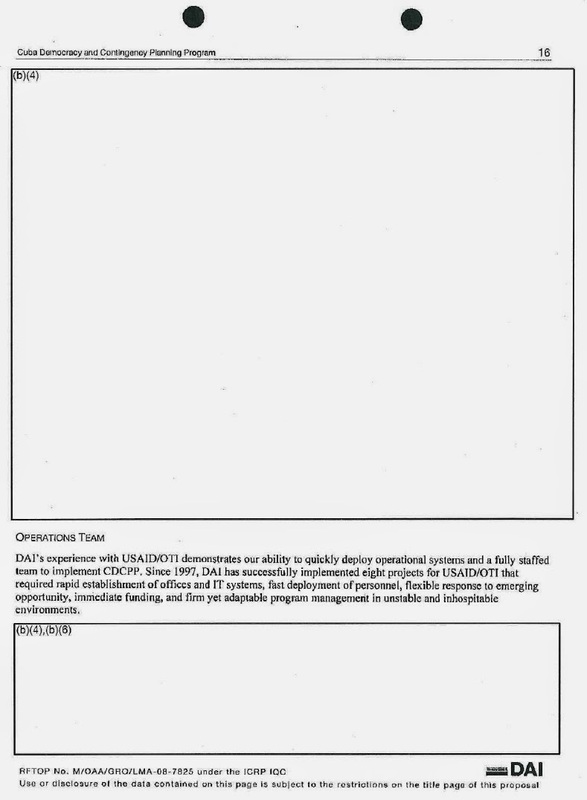 But DAI also envisioned scenarios that would require them to manage the program from Cuba. Detailed contingency plans for pivoting from an off-shore to in-country program will be developed over the course of the first year of this program. The proposal said grantees would be "at substantial risk" for receiving USAID support. ...USAID/Cuba and program implementers must operate with great discretion and commit to protect grantee information at all costs. Having worked in many hostile environments, DAI understands this responsibility and takes it very seriously. DAI also said the program is politically delicate. The long and acrimonious history of the United States with the Castro regime makes this a highly politically sensitive program to implement. Accordingly, CDCPP must operate both with finesse and within accepted DG promotion parameters lest the Cuban government use this information to rally nationalist sentiments against democratic reforms. There are also, of course, complex and highly emotional U.S. domestic politics that factor into this transition initiative. Keeping hands off Cuba was not an option, the proposal stated. ...Proximity dictates a U.S. obligation to facilitate a successful democratic transition in Cuba, barring which the United States could face a massive humanitarian catastrophe on its shores. It is unusual for a USAID program to carry responsibility for such serious domestic political consequences and potentially elevated security threats. Once conditions in Cuba allow for the deployment of the USAID/Cuba mission, the operational environment for this program will change dramatically. As with a disaster response, the transformation cannot be incremental; it will require adoption of a new approach, intensity of activity, structure and staff. Doing so requires a clear institutional mechanism to "flip the switch" so that the inertia of the established pace of operations does not carry on, hamstringing the next phase of the transitional operation. Speed and clarity will be of the essence. The opportunity for external actors to influence the trajectory of a transition is typically the greatest at the early stages when reformers are under-resourced, in greatest need of technical guidance, and operating at a low capacity. 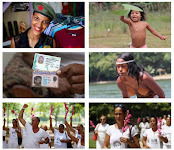 The ability of Cuba's new transitional democratic leaders to communicate with the general population during the transitional period will be crucial in order to convey key transition messages, continue the democratic acculturation process, dispel rumors that will inevitably emerge swiftly, and counter efforts by internal and external actors to spoil an orderly transition. Equipping reformist forces with communications capabilities and ensuring geographic coverage will be a key component of the contingency plan. We anticipate that all of the equipment and vehicles for this initial stage of Phase II activities will need to be brought in to the island. Our information sharing efforts will ensure the new Cuban leaders are at the center of the coordination and decision-making process, in order to enhance their legitimacy and give direction to what may be a massive international response. ...Most cases of democratic backsliding to autocracy occur under conditions of economic stagnation. This underscores the need for broad-based economic stimuli in the early stages of the democratic transition to create jobs, create confidence for private investors, and demonstrate to the general population that there will be tangible democracy dividends if they stay the democratic course. The programming demands on USAID/Cuba will become immediately more complex and management intensive with the creation of an in-country mission. A field presence will be required, entailing project visits, geographic coverage, networking with grantees and their partners, and assessments of how the program portfolio should adapt to the changing operating environment. Likely priorities will include ensuring macroeconomic stability, especially protecting against runaway inflation should confidence in the Cuban peso crumble. DAI will be ready to deploy experienced post-socialist economic stabilization specialists toward this end. A key lesson from post-socialist transitions in Eastern Europe and the Former Soviet Union is that socialist political and economic institutions do not transfer easily to market-based, democratic governance structures. Pushing rapidly ahead on a reform agenda before some of these institutions are restructured can lead to disaster. Many experts believe the "shock therapy" strategy pursued in Russia before the requisite regulatory institutions were in place contributed to the creation of the new oligarchs who now block democratization. ...USAID/Cuba's transition strategy will be strengthened to the extent it accurately reflects the evolution and diversification of voices within the Cuban-American exile community. Researching, writing, and talking about Cuba is virtually an industry unto itself. CDCPP must help USAID navigate the maze of political advocates and experts and secure access to the best and most impartial Cuba analysis. By definition, this means openness to sourcing expertise from outside the standing ICRP consortia, and DAI is please to include in its CDCPP team the Inter-American Dialogue. The Dialogue's Cuba program has run continuously for two decades and has been regarded across presidential administrations as the pre-eminent source of thoughtful, nonpartisan analysis on Cuban affairs. Through the Dialogue, DAI will ensure that USAID has access to the best and most credible research available.